Here for a meeting? Visiting Gijón on business? Here are 9 reasons why you should choose Hotel La Polar as your business hotel. We have one of the most competitive offers for the business sector in terms of value for money. Ask us for our business rates. Hotel La Polar is a 10-minute walk from the centre of Gijón where the major businesses, restaurants and shops are located. Close enough to be convenient yet slightly further away, in a quiet area where you can rest after a hard day’s work. It’s a 5-minute walk to the train station and the main city bus lines all stop nearby (lines 1, 4, 6, 12, 16). For sports enthusiasts, a bike path runs right past the hotel. The ALSA bus station is a 15-minute walk away, with daily services every 15 minutes to the major cities in Asturias: Oviedo, Gijón and Avilés. The hotel has a private car park and it is also safe to park on the street nearby (free). 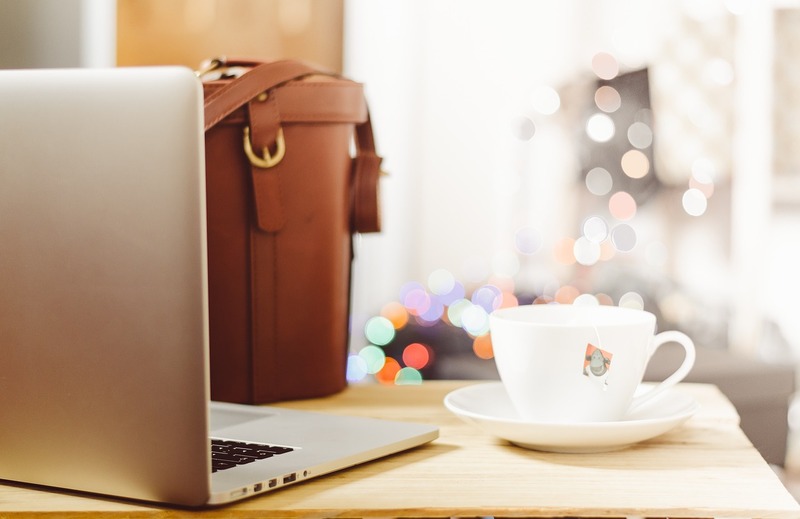 At Hotel La Polar we offer broadband internet access (Wi-Fi), so you can work from the comfort of your room or even in our cafeteria. There is a writing desk in every room and our wake-up service means you needn’t worry about falling asleep or missing an appointment. What better way to start the day than with coffee? Our meal service is happy to cater to the early birds from 7:00 a.m. onward, up to 11 p.m. for those working late. After a hard day’s work, rest, relax and disconnect. Go for a walk, get some exercise . . . . Hotel La Polar is just a 5-minute walk from Poniente Beach, an urban beach in a peaceful location with a variety of services including bike rental companies and a chance to use the city cycling path, which passes right by the hotel. A nice way to enjoy some sight-seeing after a day at work. No one enjoys hauling dirty clothes around in their luggage. We pay attention to even the smallest of details and will have your clean clothes ready as quickly as possible. For more information on our business rates, please contact us by phone +34 984 296 403 or e-mail info@lapolarhotel.com.